about adding in more flowers to give it a fall boost. Not yet. But I have created a top 5 fall flower list for those looking to add some vibrancy and texture to the end of season garden. 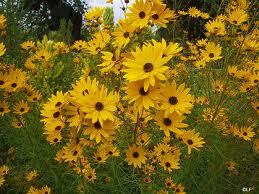 You may be surprised to see that the chrysanthemum is not on the list. Frankly, I’m not a big fan of the mum. There’s something not right about one particular species of flower showing up in every garden, window box and stoop as soon as the air gets chilly. 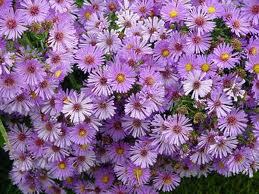 Yes, mums are hardy and come in gorgeous colors. I’m just not keen on seeing the same big, bulbous mounds on every corner. So here’s my top 5 list of mum alternatives. 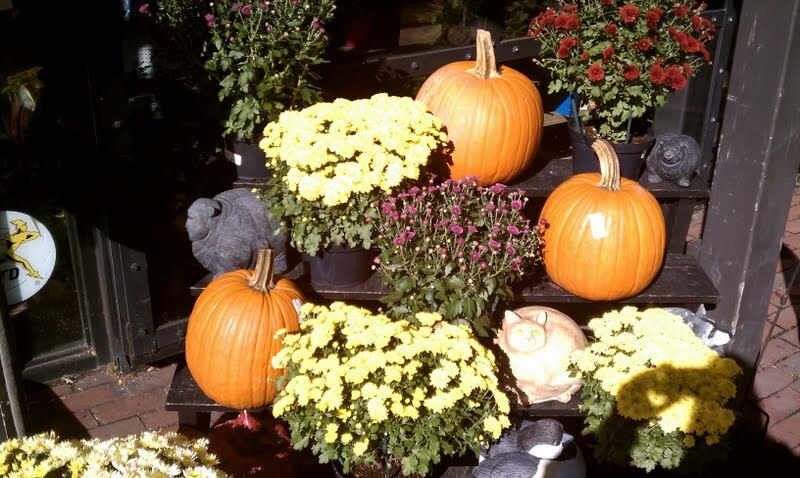 shop and big box garden stores should have plenty of varieties and colors in stock. They’re extremely easy to grow. They love full sun but tolerate light shade. Invite these pretty gals into your garden. You won’t be disappointed. 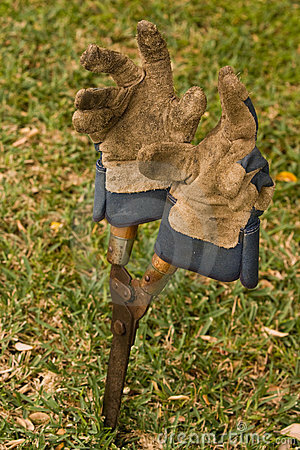 garden when the weather turns cold. when you are pulling your sweater tight? 3. 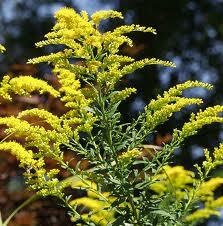 Goldenrod: This is not the plant that will make you sneeze! Put that thought out of your head. This feathery plant will give color and texture throughout the fall. 4. 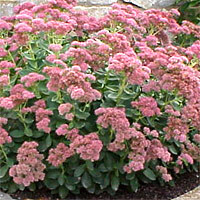 Sedum: There are many varieties of sedum and many types are topped by starry flowers in late summer and fall. A common name for this plant is stonecrop. 5. 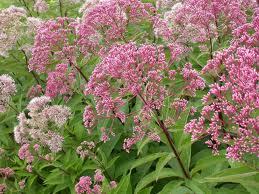 Eupatorium (Joe Pye Weed) – Rosemary, the assistant minister at my church, suggested this plant for the fall garden. She says it’s a real winner and provides great color and texture.